Tonight was the annual Taste of Winthrop event. 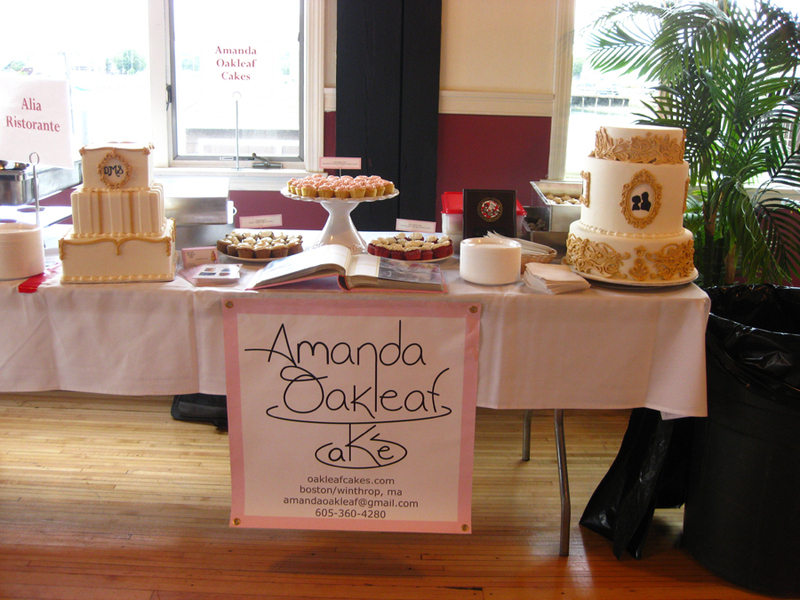 There were over 30 vendors, restaurants, cafes and bakeries at the Winthrop Yacht Club serving about 300 guests. I met a lot of new people from Winthrop including many other local business owners. I brought three of my favorite flavors and they were a big hit. Red velvet cake with vanilla Italian meringue buttercream, lemon cake with raspberry Italian meringue buttercream, and carrot cake with cream cheese buttercream. 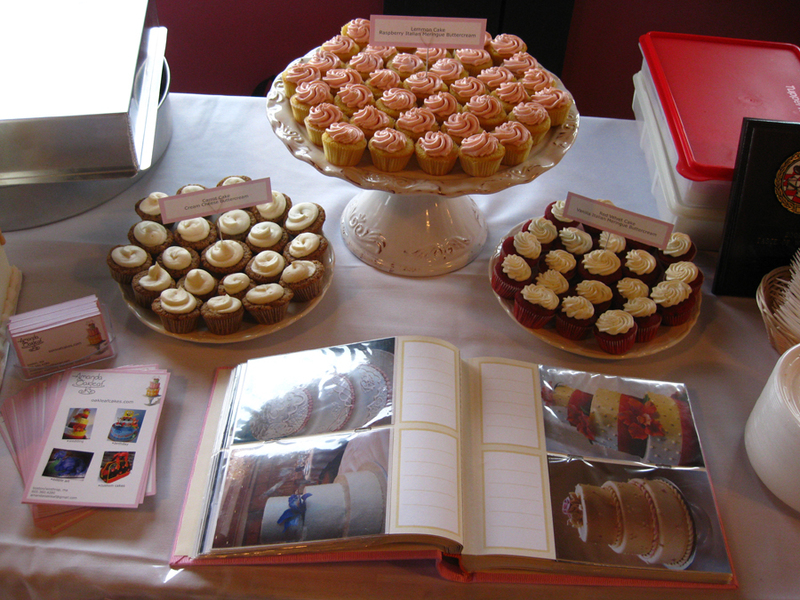 Below are some shots of my display table at the event.